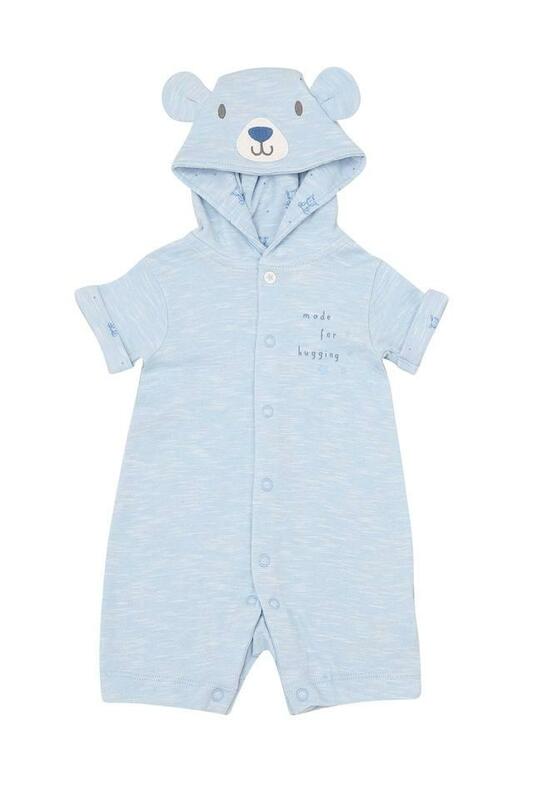 Make your son feel special by getting him this bodysuit from the house of Mothercare. It has a slub pattern and half sleeves which makes it look trendy. Furthermore, it is made of premium quality fabric which will provide your child with the utmost comfort. Also, the hooded neck further makes it appealing. 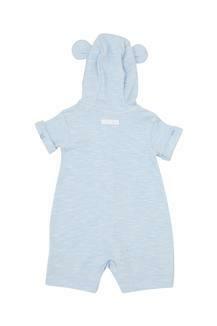 Get this bodysuit and dress up your kid to make him look adorable. You can make him wear it on regular basis to relax and lounge around comfortably at home.